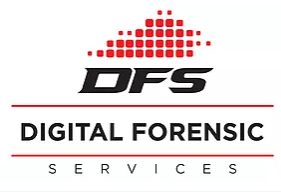 Digital Forensic Services (DFS), is a certified participant in the U.S. Small Business Administration's (SBA) 8(a) and HUBZone program, and a certified Service Disabled Veteran Owned Small Business (SDVOSB) consulting firm specializing in Cyber Security, Information Technology, All Source Analysis, and Training. We support organizations to devise strategies and make crucial business decisions to help them achieve their organizational goals and objectives. Since our inception, we strongly believe that customer, employee and management are the cornerstones of a successful business venture.